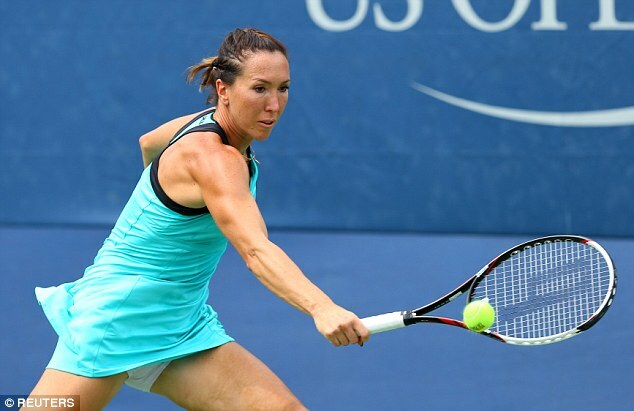 Jelena Jankovic says once the professional career of the players start, they give all the importance to the game only and not to the life in general. It’s all about touring, practicing and competing and in all that, they ignore the dangerous signals their bodies might be sending them. A while back, Jankovic found herself in a situation where she had been left wondering if she was suffering from cancer because she had been told by a specialist that it might be the case as she had a tumour of abnormal size. The samples of her blood were taken and were sent to the pathological laboratory to be examined so that it could be confirmed if it indeed was the first stage of cancer. It took about a week or so for the reports to arrive. However, when the reports arrived, she came to know that fortunately it was not cancer and was a tumour of different nature. Though the period she went through fearing for the worst taught the 26th ranked WTA player how dangerous it can be if one is careless regarding the condition of one’s health and remains ignorant about the body. Ever since, Jankovic has gotten well and has played a tournament in which she was sent packing in the opening round itself. She reckons she is lacking power as it’s just been two-three weeks since she is out of the bed. She will gain more strength as she trains.